We get what we deserve. To hire a person, there is an interview. What are your qualifications for the job. When it comes to dictating our lives, we elect people based upon false promises, promotions by a bought press, and do they smile nicely. 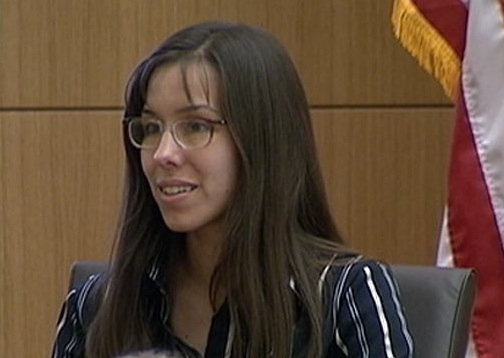 Look at Jodi Arias. Looks sweet, like the girl next door. Looks are deceiving and we put people in office because of primarily that. Amazing!! Politicians are insane – we just do not appreciate how hard they work at that to perfect that state of mind.